Connor and Leslie were born and raised in Calgary but spent their summers exploring the outdoors. Leslie claims her father has the largest collection of taxidermied trout in the world and their summers were spent camping and fishing in pursuit of expanding his collection. In 2011, Camp Brand Goods began when Connor, a creator and artist, started designing graphics as a creative outlet around the dinner table. He moved his designs to textiles and started selling his products at local markets and pop-ups. The demand for Camp products grew quickly and as a result Connor established an online store. In 2012 Leslie began helping Connor to help fulfill the increased demand for their high quality fleece and casual wear. Connor and Leslie both quit their full time jobs at the end of 2013 to focus on Camp. 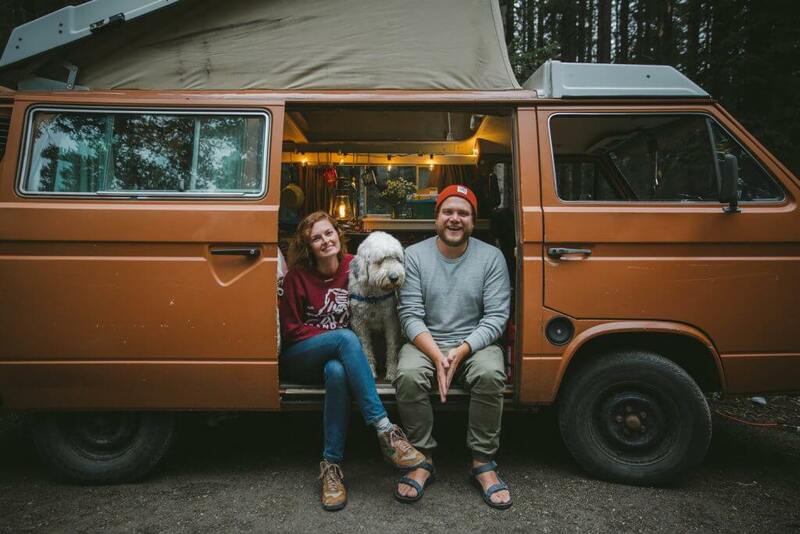 2014 saw Connor and Leslie tie the knot as well as the opening of their workshop/retail store called The Livery Shop! When they are not designing, creating or executing Camp orders they can be found walking their dogs Otis and Brutus, cooking, hiking, or traveling. They also love to camp! CAUSE Canada is thrilled to have Camp Brand Goods contribute to their global gift catalogue. Their highly sought after toques make an incredible gift for anyone in your family. Connor and Leslie were keen to partner with CAUSE Canada because they love giving back in any way they can. 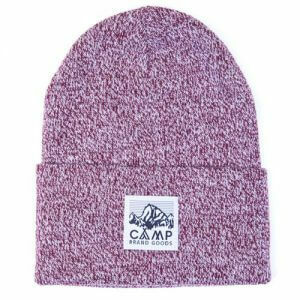 25% of proceeds from the sale of this Camp Brand Goods toque go to CAUSE Canada's overseas programs!